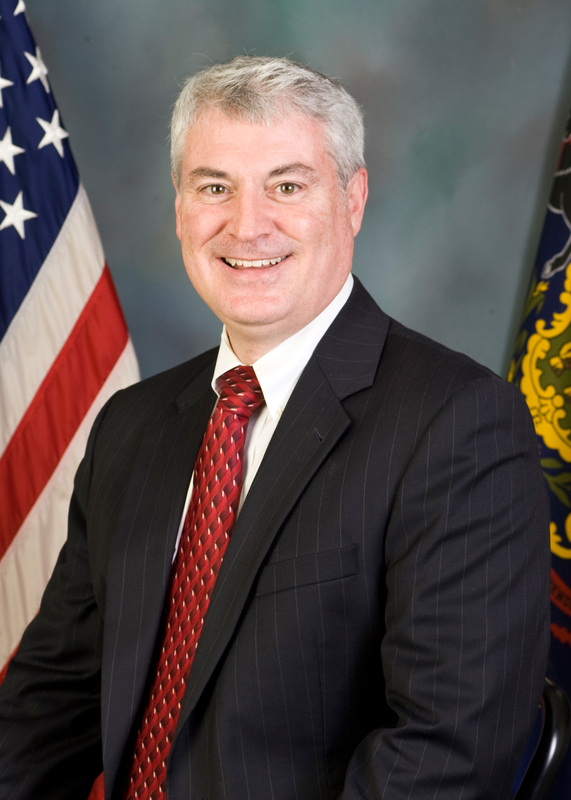 In his fourth term, Rep. Keith J. Greiner, a Certified Public Accountant (CPA), will continue to be a fiscal watchdog for the 43rd District in Harrisburg. Keith will bring his expertise in auditing, accounting and tax law to the Capitol to defend Pennsylvania’s taxpayers and work to ensure state government operates efficiently. Keith gained an understanding of sound financial practices and the needs of the private sector during his nearly 25 years of experience in the business world. He will work to correct out-of-control government spending and overregulation that has hindered employers and job creation. Promoting tax fairness will help Pennsylvania’s families to thrive and employers to more effectively compete. Along with job creation, Keith will focus on state and municipal pension reform. He believes public employees should receive the same benefits as the people for whom they work, and he will use his expertise in accounting to help resolve Pennsylvania’s multi-billion dollar public pension quagmire. Keith refuses to accept taxpayer-funded per diems, vehicles, meals and cell phones. His fiscal insight will continue to be an advantage in the state budget process as he fights to ensure Pennsylvania focuses its limited resources on important priorities, such as job creation, education and agriculture, while also concentrating on cutting debt and wasteful spending. A lifelong resident of Lancaster County, Keith understands and shares the values of the people he serves and steadfastly defends them at the state Capitol. No stranger to public service, Keith served as Lancaster County Controller where he kept a watchful eye on county government finances and helped to hold the line on property taxes. Prior to that he was elected supervisor of Upper Leacock Township and served as an elected auditor. He is an active volunteer with the Upper Leacock Fire Company where he has served as assistant secretary/treasurer. Keith is a graduate of Penn State University and is a life member of its alumni association. He is active in his church and serves as president of the Ressler Mill Foundation. He also served as a member of the American Business Club (AMBUCS) of Lancaster for nearly 25 years and is a past vice president. The 43rd Legislative District is comprised of the following municipalities: the borough of Strasburg, and the townships of West Earl, Upper Leacock, East Lampeter, West Lampeter, and Strasburg as well as the 3rd, 6th and 8th precincts of Lancaster Township.